*To make zucchini pasta, use a spiralizer to cut zucchini into "noodles". Brown chicken sausage in a pan and add about 1/2 cup tomato sauce. In a separate pan heat olive oil and a clove of grated garlic over medium heat, then toss in zucchini "pasta" until soft, about 4 minutes. Mix in chicken sausage and sauce and serve hot! 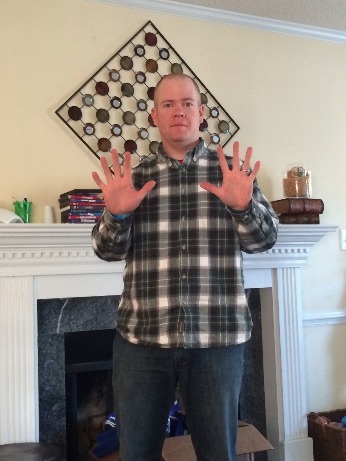 ​Joe is down a whopping 10 pounds since going Paleo 2 weeks ago! 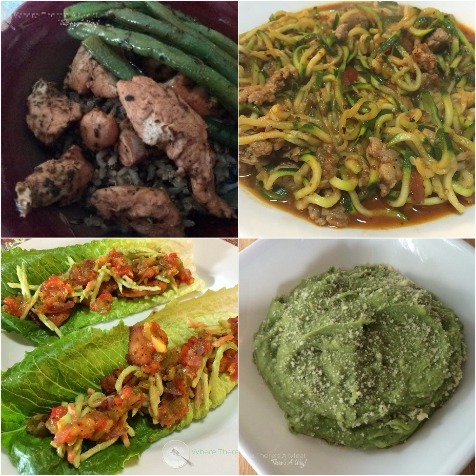 Keleigh: What has been the hardest part about going Paleo? Keleigh: Favorite meal so far? Joe: Steak with baked sweet potato and broccoli. Keleigh: On a scale from 1 to 10 (1 being horrible 10 being super easy) how hard has it been? Keleigh: What has been the best part of going Paleo? Keleigh: Do you think going Paleo will help you be able to keep up at Disney Word? Looking to drop a few pounds fast and healthy, all without starving yourself? Where there's a (paleo) meal, there's a way!